SALE Ends Soon. 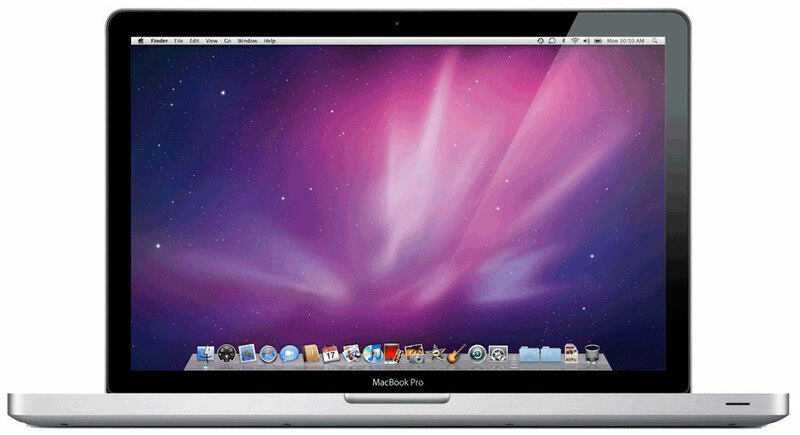 Best Price and Quality 15" i5 MacBook Pro Online. 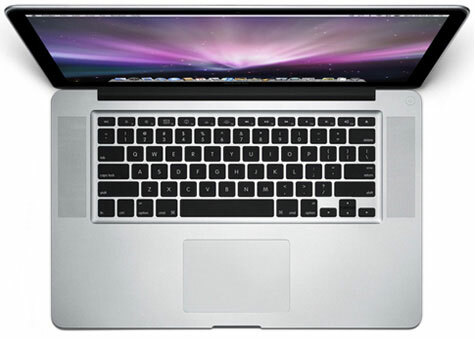 Refurbished Apple MC372B/A MacBook Pro 15.4 inch Core i5 2.53GHz 4GB 500GB with the latest Mac OS X 10.11 El Capitan. This MacBook has been professionally reinstalled with the latest beautiful OS X Yosemite 10.11 and is ready to use straight out of the box. Get yourself the MacBook Pro notebook and discover brilliant performance and improved productivity. 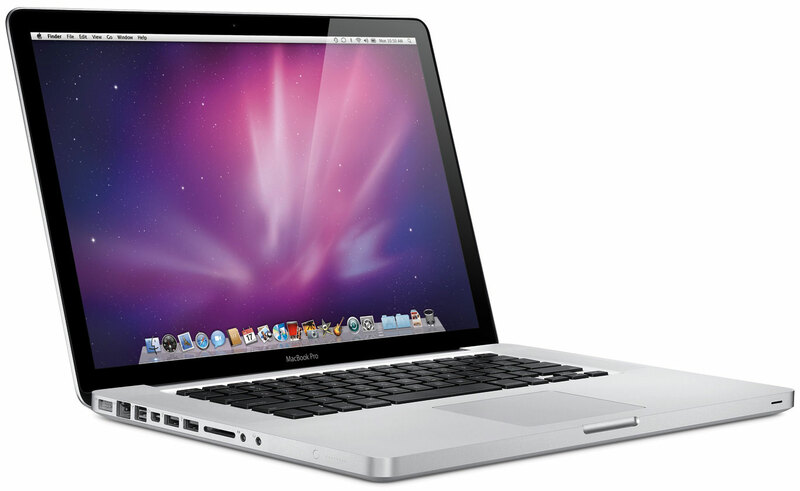 Powered by a 2.53GHz Intel Core i5 processor, this Apple laptop promises to deliver superior performance. 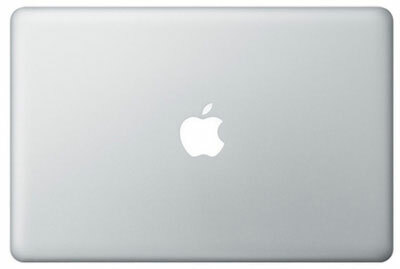 This Apple notebook gives you plenty of space to store your files, documents, photos, videos, games, etc. The large 15.4 inch LED-backlit display of this Apple laptop renders true-to-life pictures, videos and text documents, at 1440-by-900 resolution. Integrated with Intel HD Graphics and NVIDIA GeForce GT 330M graphics card, this Apple notebook lets you play action games, watch 3D movies, sports scenes, with optimum clarity and detail. Thanks to the slim, sleek and lightweight design of the MacBook Pro makes it highly portable. There is often a possibility that newer Macbook models may still include the Apple care warranty, although they are not specifically sold with this. Grade A – Great Condition, works perfectly with small marks and scratches. The screen will be in perfect condition.